What about Payoffs and Financials? • How long has the business been around? • How do they rate online? • What do the forums say around other sportsbooks? • What do your fellow bettors say? All of these things can say a ton about how good or bad a sportsbook is at paying out. One thing is for sure—if a sportsbook is not paying out the word will get around quickly. How hard is it to wager? While this used to be a much bigger deal than it used to be, today’s software can still be a bit tricky sometimes. Move around the site and check out the various ways in which you can place bets. If the process is tricky and you can’t find someone to help out with the problem, then you should likely consider moving on to an easier site. Most online sportsbooks now are much easier to operate and a breeze even for beginners. How tough are financial transactions? Deposit problems can arise rather easily with online sportsbooks, and in particular when you live in the United States. If you are from UK – it is much more easier. 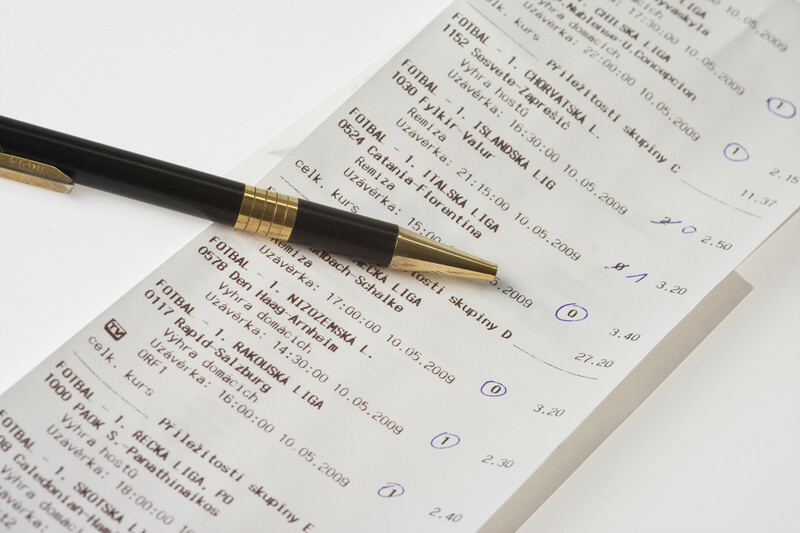 Sportsbooks can often take deposits with a credit card because they use their own financial processors. You can also use ewallets like Neteller and Skrill to make the transactions as easy as possible. Find a sportsbook that will take your deposit easily and you often will have a gold mine. Just be sure they are passing the muster on the points made above as well. What do you want to bet on? If you bet on college football and the sportsbook you are interested in does not offer it, then would you consider that a good fit? Some people get so caught up in the other stuff that they forget to find out what betting options are available. Once your money is deposited, you likely are going to want to bet it. Make sure they offer the type of betting you like on the games you want them to be on…before you make your deposit. Betting limits are another key aspect. If you want to place small wagers but the sportsbook only accepts larger ones, you can see how problems arise. The same goes for the other way around. You might be a high roller and want to lay big bets down that are not allowed. 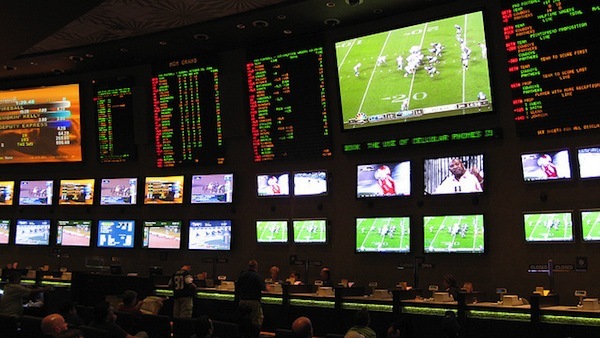 These are all important things you have to do before you invest your money into a sportsbook to bet.